When it is your birthday, you need to celebrate it in a special way. Birthday parties can be celebrated in novel ways as well. It might be simpler to book a venue or a table at a fancy restaurant, but how about renting a birthday party bus ride or limo service? That is something you might not have thought of. A boring dinner at a café or bistro could turn exciting if you couple it with a birthday limo ride with your friends. If you have not explored such options before, it might be time to check these out! All of our birthday limos and party buses are chauffeur driven. These rides are perfect no matter what birthday you are celebrating! 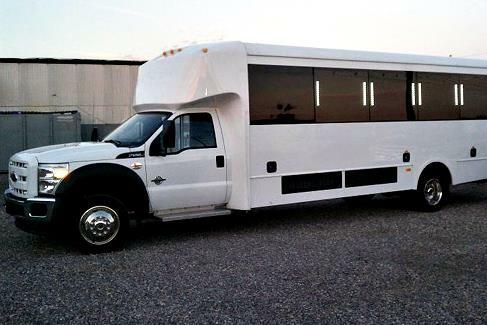 From kid's birthday limos to sweet 16's to Over The Hill parties, our limousines and party buses are sure to bring your celebration to life. Contact us today to make a reservation. Need a special ride to your party destination? Look no further than our service. We provide you an excellent range of limos and luxury sedans to choose from. 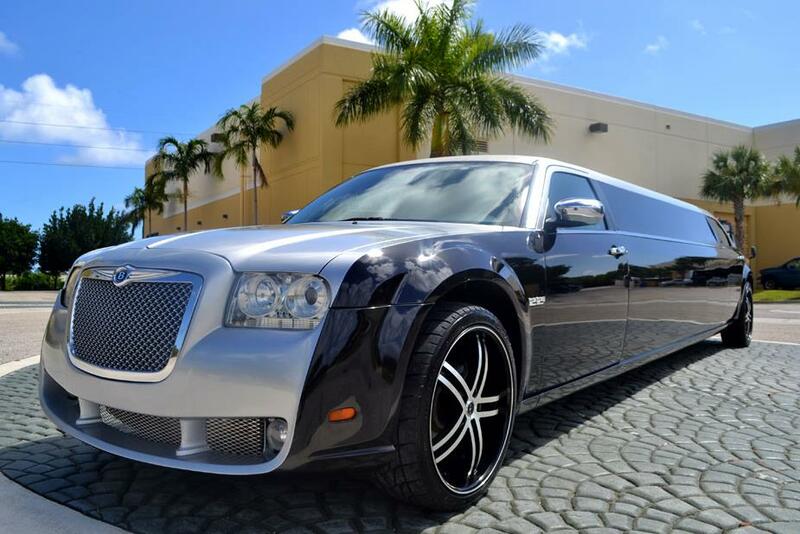 You will surely love a ride in a luxury limo of your choice. 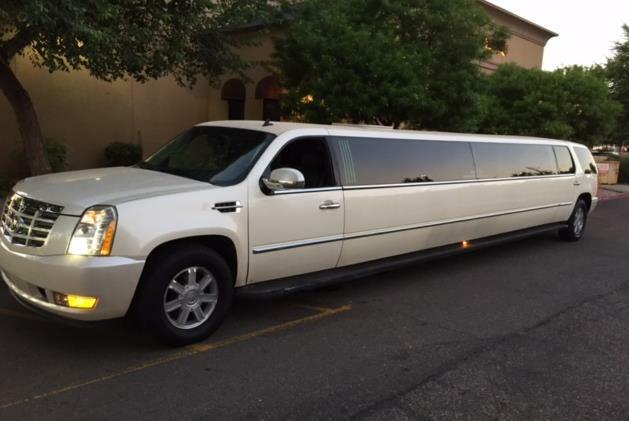 Take a look at the different models we offer to rent such as the Range Rover limo, Hummer H2 limo, BMW limousine, Chrysler 300 stretch, Cadillac Escalade limo and too many more to list! With affordable prices, you need not worry about the cost of such a ride. What’s more, it could convert into your birthday special ride as well. We offer special amenities inside such rides. You could even plan a night ride about town with your friends on board a luxury sedan. We will provide you bar facilities and entertainment on the go which you could choose from our special package deals. If you are racking your brains for a novel birthday theme, then what about a party aboard with our limo coaches? We offer luxury coaches for hire as well. 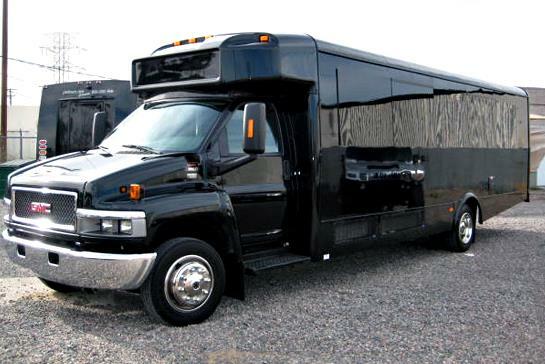 Check out our fleet online to see shuttle buses, party buses, motor coaches and charter buses for hire. These differ in their seating capacity. Some are ideal for 14 to 20 passengers, while others can accommodate larger groups, from 20 to 50 people. With such varying seating capacity, you can plan a party as per your budget. These coaches can not only transport your party guests, but be the party destination. We offer a lounge-like seating, mood lighting, and music and karaoke systems aboard these coaches. Your friends and guests are sure to have a great time and it would make your birthday a memorable one. Are you wondering how to make a reservation for our kids limo or party bus? All you need to do is complete the form found at the bottom of the page and select the limo or party bus you like. Check out our fleet to see all the different limo models and coaches for hire. The image gallery allows you to check the different coach models, limos and see the features and amenities as well. You can either book a package deal online or ask for a customized rate. Our customer care representatives are standing by to answer your queries on the phone. You will surely love the rental ride experience and want to repeat the same for every special occasion in your life.